How you helped Emma find the missing pieces of her life. Despite the promises of social media and the like, people need time with people. Sharing stories and news with friends in an intimate setting has no real substitute, though there are plenty of distractions available to try and fill this gap. For Emma it was puzzles. At 78 years old, she loved the calm, soothing challenge of reassembling an expertly crafted jigsaw. It was enough to keep her mind busy… until it wasn’t. Larger, more difficult puzzles were in order, Emma decided, but her small home in Wickenburg simply didn’t have the room. That’s when a visiting friend told her of a place that had nice big tables, free to use, where she could really spread out and dive in. 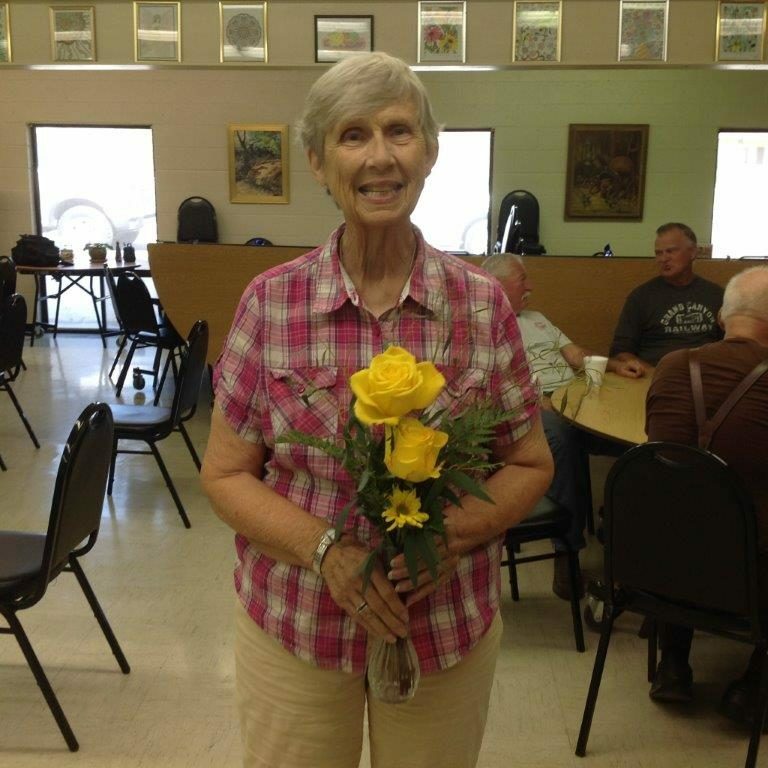 Eager for a fresh challenge, she packed up her largest puzzle and headed to FSL’s Wise Owl Senior Center. She thought she was on her way to complete a puzzle. Instead, through Wise Owl, she found pieces of her life she never knew were missing. At first, not knowing anyone at the center made Emma feel like the “odd man out.” She would only spend a few hours there during the week. But slowly, the allure of the thousands of tiny shapes she had spread before her began to attract attention. It wasn’t long before Emma was making new friends. She found herself starting to spend more time at Wise Owl, branching out from puzzles to arts and crafts, bingo, and even participating in group exercising sessions. Three to four days a week, you could find Emma at the center visiting with friends. She started noticing a positive difference in her quality of life. The fellowship and exercise had her feeling healthier and more flexible. As time passed, puzzles took a back seat to the strong friendships she developed. Emma found she was an all-around happier person. “The best part of my day now is getting together in the morning for coffee and to share stories and keep up on the local news,” says Emma with a smile. But Emma wasn’t the only one that noticed a difference. Her husband saw the change and decided to try out Wise Owl for himself. Now you can’t keep him away, especially on liver and onion days – his favorite! Emma also discovered FSL’s Freedom Express, which provides transportation to doctor appointments, pharmacies, and the grocery store. When Emma broke her leg, Freedom Express was invaluable. She was able to use it to get to the doctor and later, to her physical therapy appointments. “They even met me at my door,” says a grateful Emma. In a town without public transportation, Freedom Express solves the puzzle of how to get around, while allowing seniors and disabled adults to maintain their dignity and independence. Last year it provided 9,453 rides to seniors like Emma! Wise Owl makes a world of a difference in Wickenburg – but we need your help to make it happen! Please consider making a donation to FSL today, to continue the valuable programming offered at Wise Owl Senior Center!